If you have a large family, Christmas can be stressful in more ways than one. Gift giving by itself is one area that can cause stress and chaos in a large family, as well as stretch a tight budget. Fortunately there are some ways to make it a bit easier during the holidays. 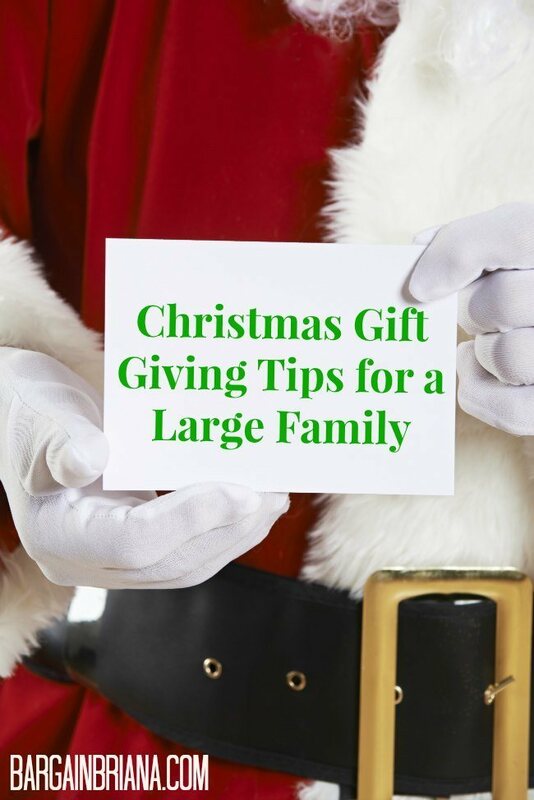 Check out these Christmas gift giving tips that are geared toward fuller families. If you have a large number of people in your family, it can get tedious and confusing when you give a gift to each and every person. That can add up to a lot of gifts and a lot of money. To cut down on the chaos and confusion, how about drawing names each year? It can be a lot of fun to play “Secret Santa” with your family members and know that your gift will truly be a surprise. Before any gift giving happens, it’s important to set a budget. With a large family, the disparity between gifts could become very apparent and awkward. Set a budget and a spending limit for each gift or each person so there won’t be any $200 extravagant gifts parked next to a frugal gift that cost $10. A budget also saves hard feelings and any embarrassment and keeps everyone on the same level no matter how much or how little money they have for Christmas gifts. Set a limit of no more than $10 or $20 for gift buying so no one will go overboard. Ask every family member to make a list of things they would like for Christmas. Let Mom and Dad keep the lists and mark off items if they are bought. This can help eliminate duplicates and narrow down gift buying to things the person really wants. 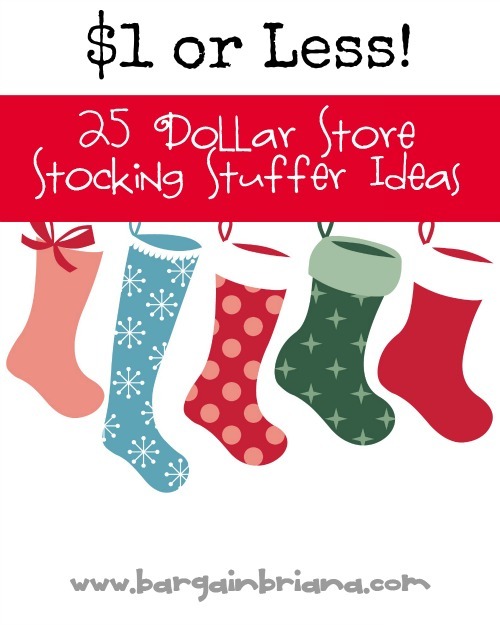 Dollar stores, especially those that offer every item for one dollar, are great for Christmas gift buying for a large family. If everyone does this the gifts can be fun and wistful. How about going homemade this year? If you have crafty family members, make a rule that every Christmas gift must be homemade — by them or by someone else. This makes it fun and low cost, and less about spending and more about creating. For a fun twist on gift giving, how about white elephant gifts this year? White elephant gifts are known by different names in different regions, but in short, they are used but still useful items that are wrapped up and given as gifts. They can be regifted gifts or just items you no longer need. Make it fun and see who can come up with the most unusual — or the most hilarious — white elephant gift. Gift giving in a large family doesn’t have to be difficult. With a sense of humor and some flexibility, your big family can keep gift giving easy and fun.